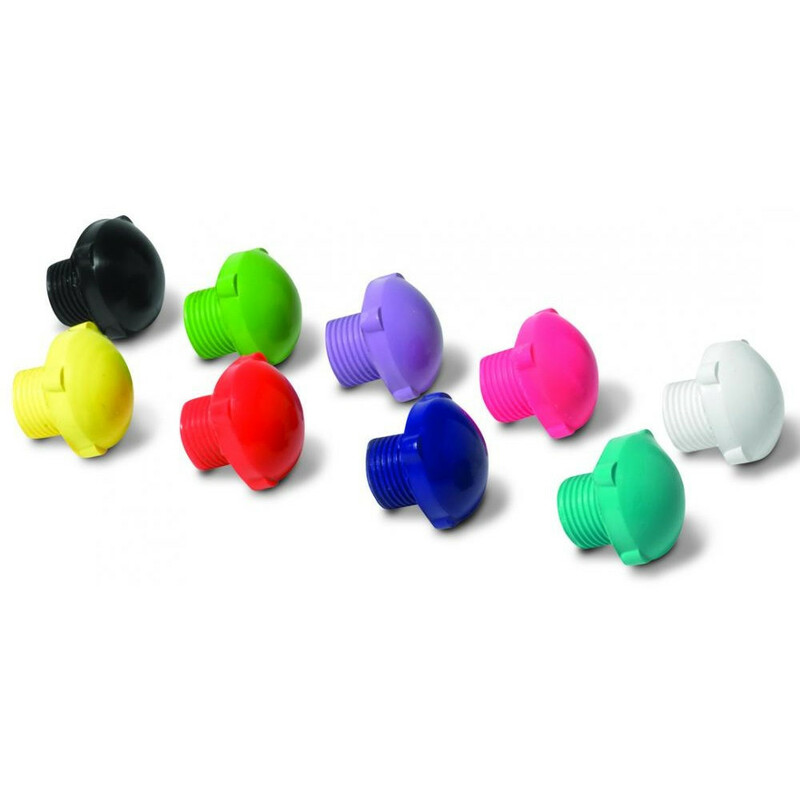 Fomac plastic dance plugs that offer a 5/8 tapped end. Will fit all plates that use the adjustable toe stops. Ideal of skates that have a toe stop plate but don’t like to use one.